After famed Israeli soccer club Beitar acquired two Muslim players, it led to a racist backlash and soul-searching from their teammates. Beitar Jerusalem F.C. is the most popular and controversial football team in Israel, the only club in the Premier League never to sign an Arab player. Midway through the 2012-13 season, a secretive transfer deal by the owner, Russian-Israeli oligarch Arcadi Gaydamak, brought two Muslim players from Chechnya. The deal inspired the most racist campaign in Israeli sports that sent the club spiralling out of control. 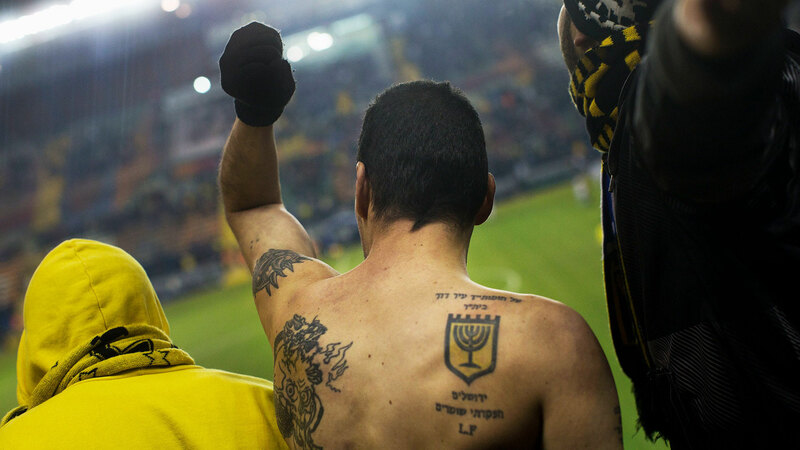 Forever Pure tracks one season in the life of this famed club, a story of Israeli society, personal identity, politics, money and a window into how racism can destroy a team and society from within.